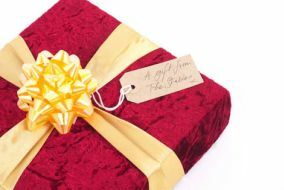 The Stables offers a number of unique gift ideas that make unusual presents as well as being an alternative way of supporting the venue. Simply choose from the selection of gift ideas below, provide us with the wording or signature to be incorporated and we will arrange your lasting Stables tribute as well as a personal recognition certificate to be sent to either yourself or the person who is receiving the gift. To purchase any of the following, call The Stables box office on 01908 280800. 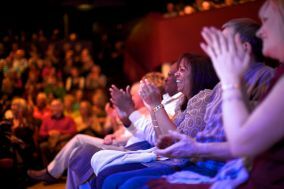 Why not give a loved one Friends membership as a gift? They'll be able to enjoy a range of benefits designed to make their visits to The Stables even more enjoyable. More information here. 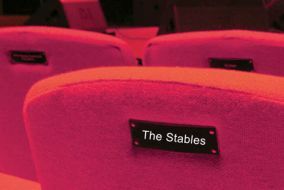 Reasons for naming an auditorium seat are personal to each donor but, whatever your reason, naming a seat offers a fantastic opportunity to publicly mark your association with The Stables. Naming a seat is the perfect way to give a unique gift, honour someone special or commemorate a special occasion. For a minimum donation of £500 you can have the name of your choice engraved on a plaque attached to the back of a seat for the next 10 years. Payment can be made by cheque, cash, credit or debit card. 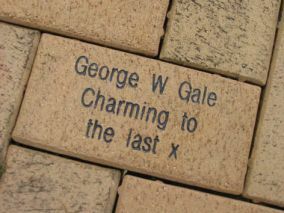 Your chosen signature or text will be engraved onto a brick laid into the footpath to the foyer entrance - alongside those of Michael Parkinson, John Dankworth, Belinda Carlisle, Elkie Brooks, Dave Brubeck, John Williams and many more. 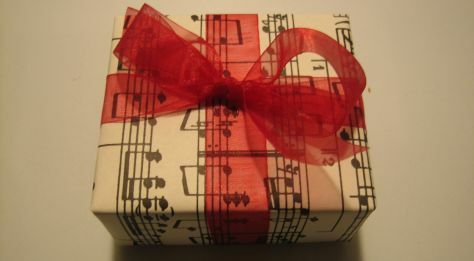 This makes the perfect gift for anyone who loves music and your donation will help The Stables continue to promote its exciting concert and education programmes. A minimum donation of £150 will help us to continue providing music and music-making opportunities for children and adults alike.